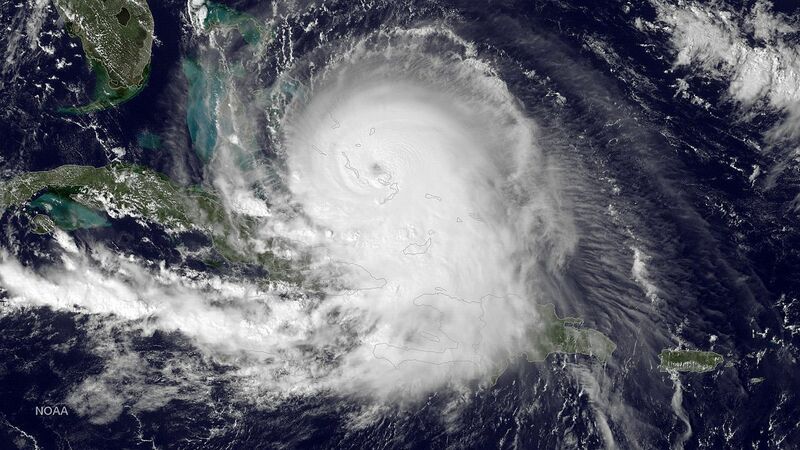 See the latest Weather Forecast Solutions article at The Maritime Executive magazine about the recently released National Transportation Safety Board report on weather findings surrounding the 2015 sinking of the El Faro during Hurricane Joaquin. Previous Previous post: Wall ‘O Waterspouts is Without a Doubt Weather-iffic. Next Next post: Irma on the Mind?? ?